Dairy can take great pride in its ability to pass on successful businesses from generation to generation. 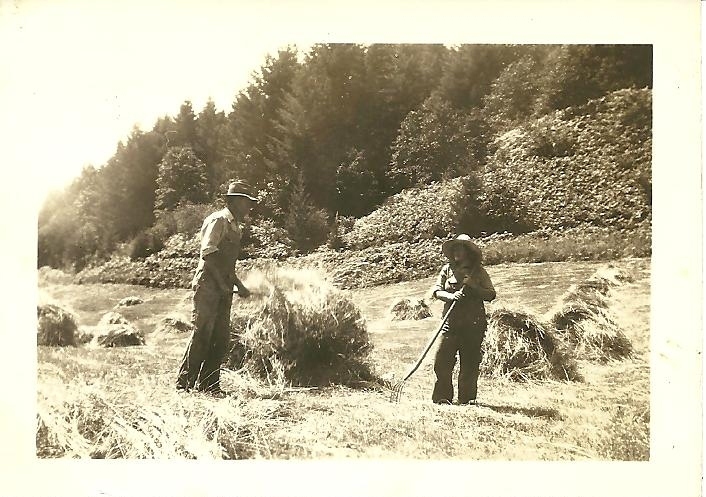 I am proud to be a third-generation dairy farmer and the fourth generation on my family’s farm. There’s a definite sense of success that comes with knowing I carry on a tradition that was started so long ago. I think the dairy industry is very unique in its execution of this generational success. Until recently, I didn’t really understand just how rare successful generational businesses are. I saw these figures for the first time at our recent Oregon Dairy Farmer’s Association annual meeting, during a break out session on succession planning. The average family owned business lasts only 24 years. Only 30 percent of all family-owned businesses survive into the second generation. Only 12 percent survive into the third generation and a rare 3 percent operate at fourth generation or beyond. We are definitely in a generational shift of succession currently. Talking with peers my age, it seems most all are in some step of the process to complete their family succession of the farm. I asked a few about their experience and how these generations that came before them played a part in their decision to stay with the family farm. Stacey Stearns of Mountain Dairy in Mansfield, Conn., is the tenth generation on her family’s dairy. They have been farming the same land since 1772 and began processing milk in 1871. “For our family, the saying that we are stewards of the land for the next generation resonates with all of us. We know that we are part of something bigger, the perseverance and dedication of generations before us have provided an incredible opportunity,” she explained. Ten generations, let that sink in for a minute! Where else outside of the agriculture community do we see that kind of dedication? What do you think plays an important part in the generational success of the dairy industry? With the figures above, I think it is definitely something that we can take pride in. For me, that family commitment is definitely a daily driver behind the hope that another generation will follow in our footsteps. Join us on March 13 at noon CST for our next webinar, "Making use of all that parlor data" by David Reid, D.V.M. 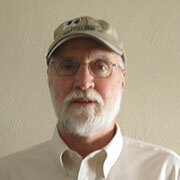 The presenter will be David Reid, D.V.M., of Rocky Ridge Dairy Consulting. This webinar will review a Dairy Comp305 parlor performance summary, which provides insight into managing cows, people and milking equipment. The goal is to understanding what the numbers mean, how they are calculated, and how to use them to motivate employees.